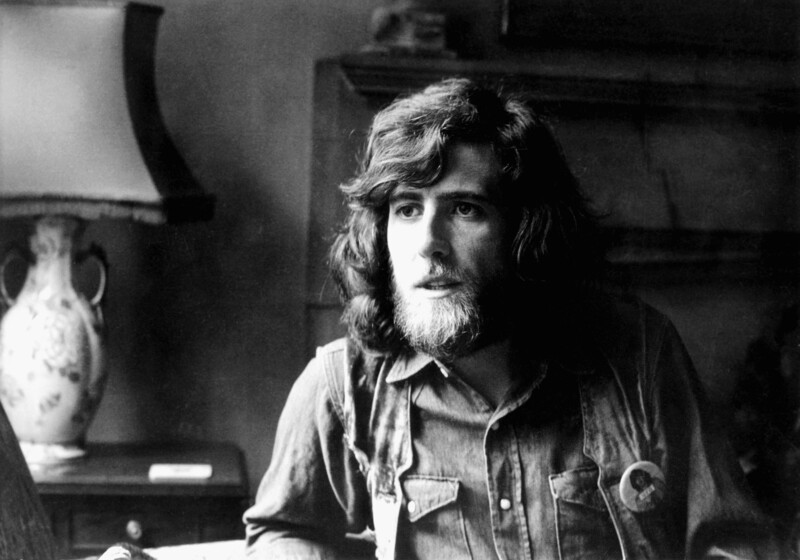 Legendary singer-songwriter GRAHAM NASH returns to Cardiff for the first time since the apparent demise of Crosby, Stills & Nash. The UK tour will be in support of his “Over the Years” collection, a 2-disc set of Nash’s best-known songs from the past 50 years plus more than a dozen unreleased demos and mixes. Nash will be appearing at the Wales Millennium Centre in Cardiff 20th July. Nash will be accompanied by longtime collaborator and 2016 album ‘This Path Tonight’ producer, Shane Fontayne on guitars and vocals, and former CSN keyboard player and vocalist, Todd Caldwell. Nash and friends will perform songs from his days in the Hollies through his years with Crosby, Stills & Nash and from his beloved solo recordings, weaving anecdotes and tales from his 50-year career throughout the evening.